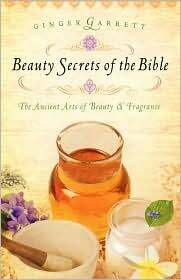 Here is a great facial scrub from Ginger Garrett's book, Beauty Secrets of the Bible. This is a great little book. 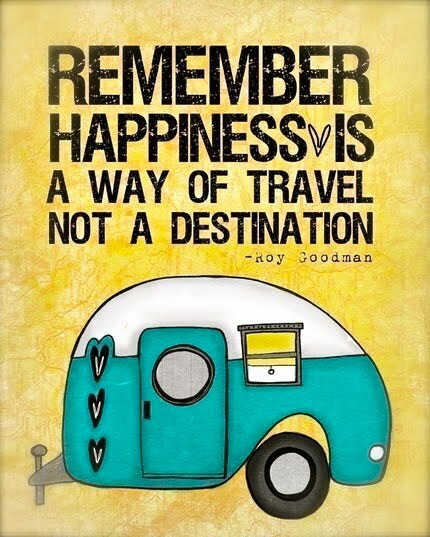 My friend, Gail told me about it. BSFTB gives some insight into our commercial cosmetics industry and educates you on specific ingredients to look out for when purchasing skin care. Ms. Garrett cites references of skin care from the Biblical accounts of Ruth and Queen Esther. One of the things she recommends is moisturizing with organic olive oil instead of using petroleum based products. I use this facial scrub at least once a week. It gently removes dead skin. You won't believe how soft your skin feels after you use this. 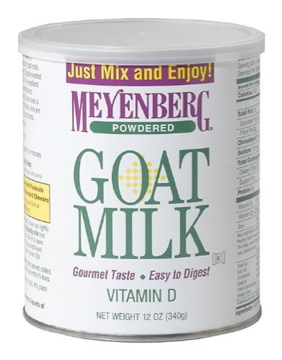 The reason for using goat's milk is the high fat content, which your skin needs. You could use powdered cow's milk, but most are fat free. 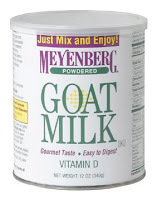 I found the powdered goat's milk at our local health food store. 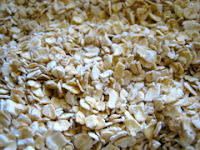 Be sure to use organic oats so there won't be any pesticides to harm your skin. Place oats in food processor and give it a whirl. Add powdered goats' milk and run for a few seconds until finely ground. Store in an airtight container. Place a tablespoon or two in the palm of your hand. Dribble a little warm water on it and mix into a paste. Spread over face and scrub in a circular motion. Let it stay on your face for a couple of minutes. Rinse and pat dry. Follow with moisturizer.